Is Nicole Richie … pregnant?! nicole richie – in rehab for two issues!!! 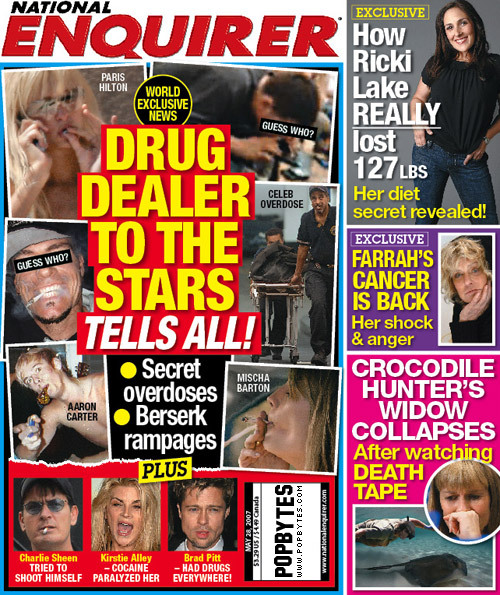 drug dealer to the stars tells all! stars w/ deadly eating disorders! 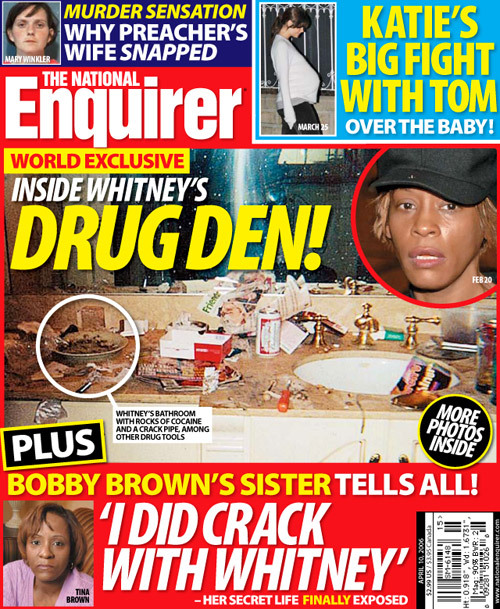 Inside Whitney Houston’s drug den!